Despite the wind making conditions difficult on the National Watersports Course at Holme Pierre Point, the 2016 Junior Inter-Regional Regatta provided a spectacle of racing for over 900 junior rowers from around the country on Saturday. Thames Upriver for which Henley Rowing Club provided 12 of the 24 crews, won the girls trophy (Henley providing 8 of the 12 girls crews) and the overall trophy for the fourth consecutive year. Over 100 schools and junior clubs formed the 12 regional teams to contest the 24 different categories for 14-16 year olds. Competitors all got two side-by-side races with the results from the morning racing being used to seed crews into A and B finals ensuring close and exciting racing. The format of the competition allocates points to all finishing crews with the highest placed crews contributing the most points towards their regional total. Two new trophies were presented this year, one the CUWBC Bowl for Women’s Eights donated by Cambridge University Women’s Boat Club was won by the Henley girls J16 8o of Rebecca Lister, Alice Jones, Grace Johnson,Issy Jonsson Phyllis Barter, Eve Poulter, Tilly Lock,, Ruby Brown, cox Ella Nolson. 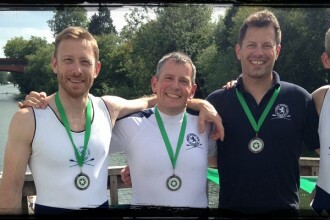 15 mins earlier the bow four of the eight had picked up Gold in J16 coxless fours. Also Picking up a second medal where Ruby Brown, Phyllis Barter and Eve Poulter when they where joined by Bobbie Miles (one of the clubs J15s) to get the bronze medal in the WJ16 Quads. Tilly Lock and Mary Wright got bronze medal place in the WJ16 double sculls, Mary also picking up a Bronze in the WJ16 single sculls. The Henley Junior boys were represented by Alex Carr, Grant Taylor, Ewan Turnell, James Swinburne and Charles Washbourne (cox) in a quad winning a silver medal. The double of Ed Roy and Sam Beattie narrowly missed out on qualification for the A final but came home as strong winners of the B final. 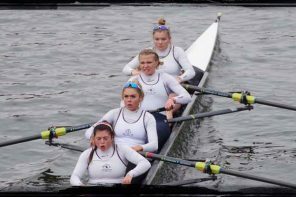 Other wins came from the Henley WJ14 Quad of Hazel Drury, Georgia Brown, Jess Weller, Freya Jonsson, cox Ella Shute, and the WJ15 coxed four of Sophia Hahn, Amelia Crick, Felicity Parfitt, Caoimhe O’donohue, cox Freya Reid. Imagine having a video commercial promoting your company, showing for THOUSANDS of search terms people are using to find YOUR services and products online. Take a look at this case study that shows me taking over 111 search terms overnight!?? Hello. Many thanks 🙂 Interesting page :). Good afternoon. Thanks. Really enjoyed reading this page. Good afternoon. Thank you…Useful article!. Pingback: Best cooking tips from real cooks all over the world. Our phone number is +44 (0)1491 573943. For general enquiries Contact Us Directly. 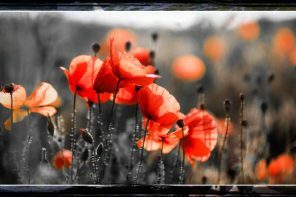 For other specific enquiries see our Committee contacts. 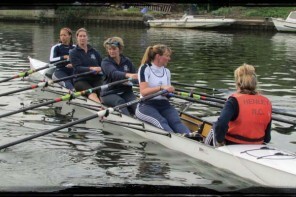 Copyright Henley Rowing Club 2015. Digital by TBD Group in Henley.